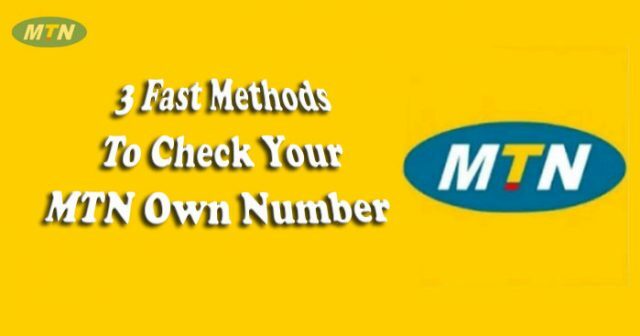 Here is a simple and short guide on three methods to check our personal phone number on MTN. 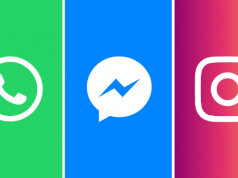 Due to the availability of numerous network providers present today, we have a lot of network providers to choose from and owing the fact that some have better offers when compared to others; ranging from data to call rates. One will decide to purchase more than one network, hence increasing the probability of not remembering your own mobile number. This is just one of many reasons we forget our personal phone numbers, if you missed our post on how to check AIRTEL own mobile number click here. See also How To Fix ATM Dispense Error…. 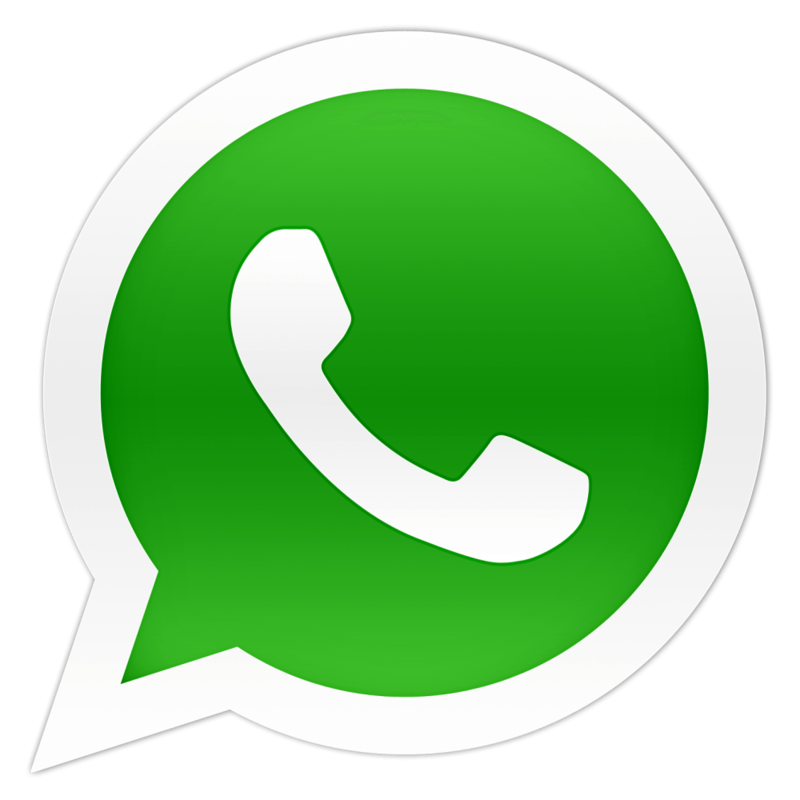 This is an old method but very popular, in order to check your own mobile number; just dial a friends number with the number you intend verifying and have him/her show you or text back your number. This method might not be the way out when you are in a rush. Many people are not aware of this cool system application on their mobile device but we assure you, there is so much this application can do for you. Click on “show my Number. Some MTN subscribers have earlier complained on having errors using this method but surely the next method should work for you. The last and final method is via the MTN USSD command code. You can find out more on detailed information on USSD via Wikipedia. Under “My Tools”, there are still more command options. Reply with 1. Your personal phone number should be on display. 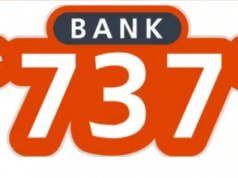 As usual we will always keep the “get away” method for the last, just dial *663#. Your mobile number will be displayed to you and you will also receive a text message almost immediately verifying your own mobile number. Don’t forget to share on social media, someone out there needs to see this.